One step softer than bassine, this brush has a blend of tampico and bassine natural fibers. 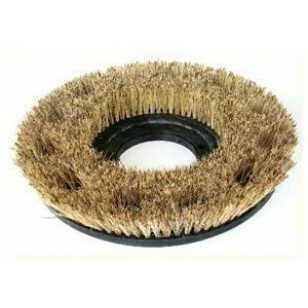 If you have a decorative floor this brush will be great for light scrubbing and polishing. 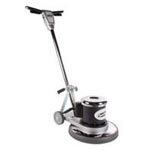 Make sure to consider other brush choices from our wide selection of other floor cleaning brushes.